These Magnetic Squares hold steel parts at 45º and 90º while you're welding. Speeds production because they're quick to set up and remove. 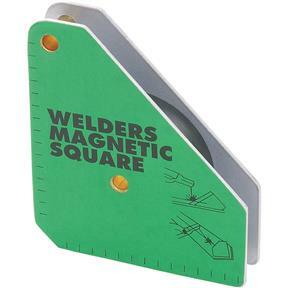 Open design and measures 3-3/4" x 4-3/8".